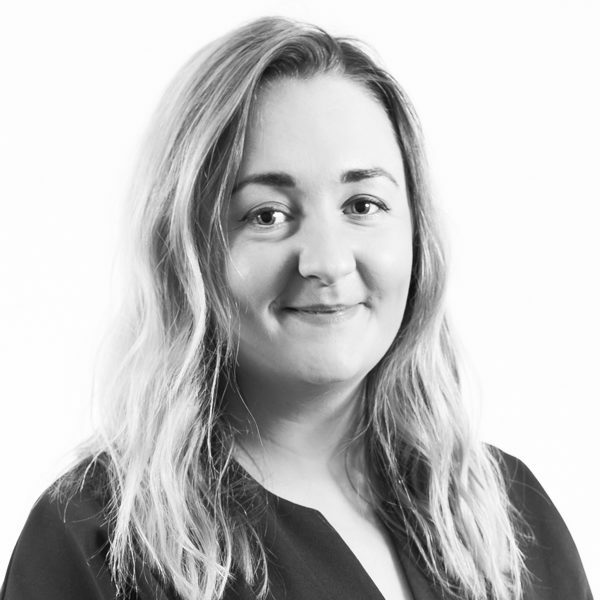 Erin joined MOV8 to be part of a fast-growing and successful company and she has quickly found her place within our business management team. With a background in customer service and a degree in Marketing Management, she is always motivated to take on new challenges, regardless of what we throw her way. Erin enjoys meeting new people, and in her spare time she can be found rubbing shoulders at networking events across the city.